Often times it’s very easy to overlook the most easily accessible and readily available sources of energy: humans. The thing is, it’s just not what we’re used to looking for. We’re used to looking to other things – animals, wind, water, sun – to power up our electronics, but why not tap into our endless energy sources… or your kids! 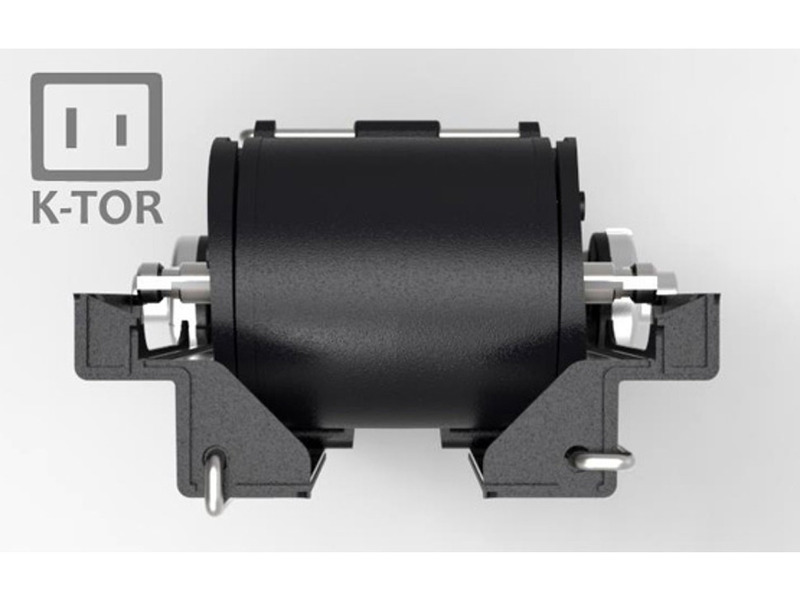 K-TOR® is creating some very cool generators for this exactly. They understand the benefits of having human powered energy that doesn’t rely on the somewhat complicated solar installations, wind turbines, or water power generators like CETO. Their Hand Crank is a very cool little gadget that’s about 4 times as thick as an iPhone at 6.35 x 5.7 x 17.46 cm (2.5″ x 2.25″ x 6.875″), with a weight of 425 grams (15 oz). At max crank it can produce about 10 Watts. 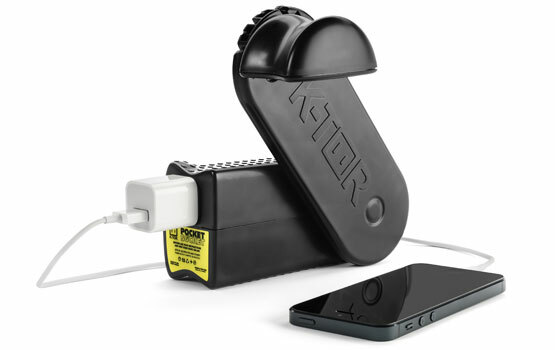 This means that the crank charger can recharge your device at the same rate it would be charged via. 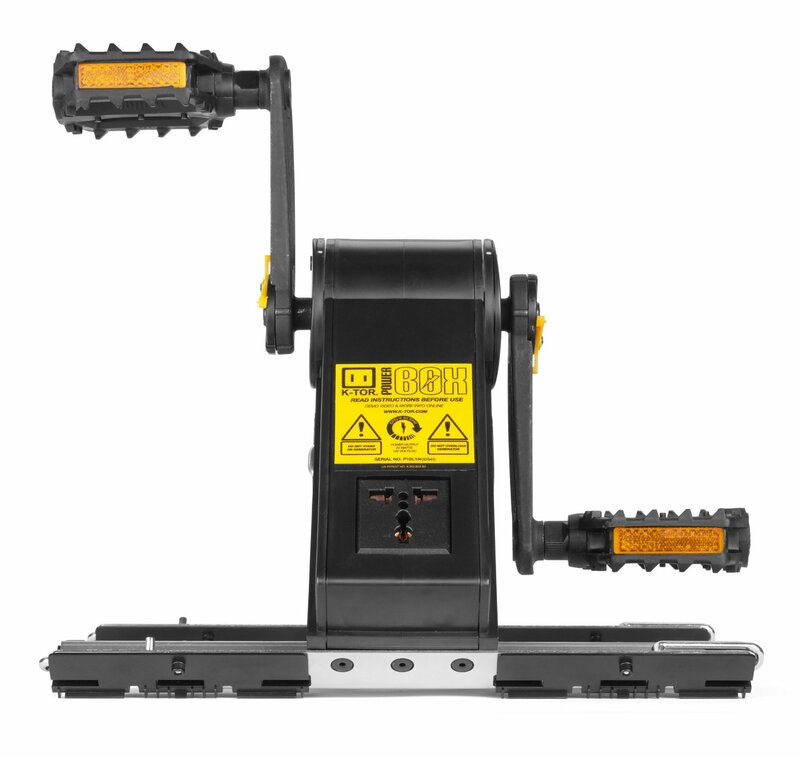 the 120V wall outlet. To find the Pocket Socket 2 click here . 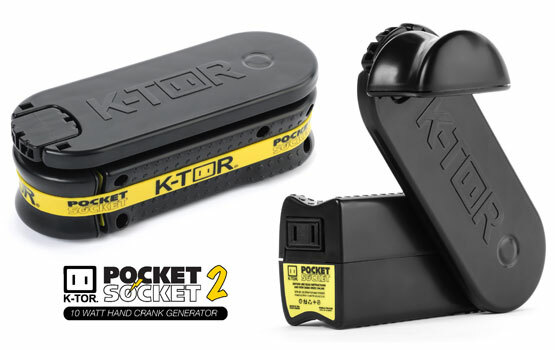 K-TOR® also has a pedal powered generator (ok, you can also use your hands) called the Power Box that produces double the wattage of the Pocket Socket 2 at 20 Watts. In 2011 this device was awarded the CES Innovation Awards honoree as portable power. If you ask me, this generator is an easy choice. It’s got the capacity to charge multiple devices at a time since it’s got such a high power output. Not to mention the ease of just sitting down on a chair and reading a book while you crank. 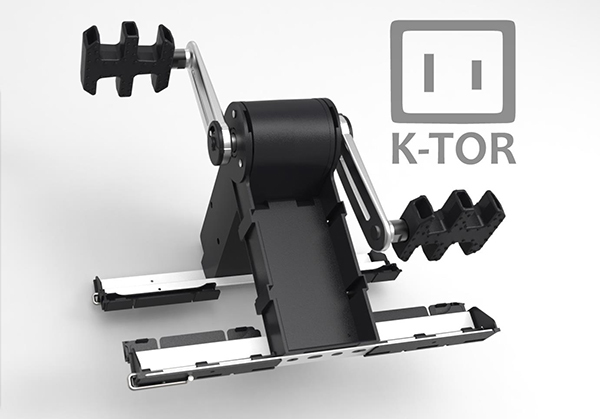 Click here to find K-TOR’s Power Box .